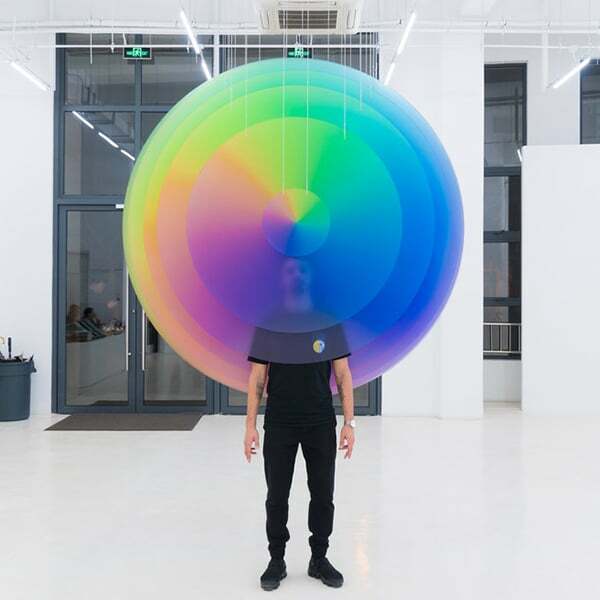 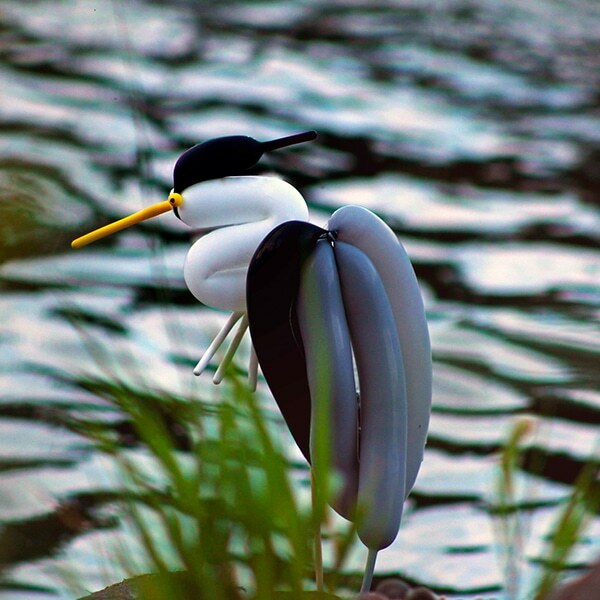 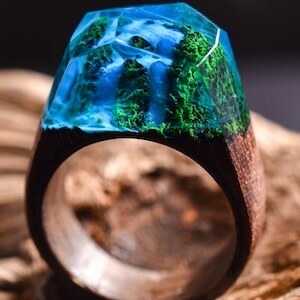 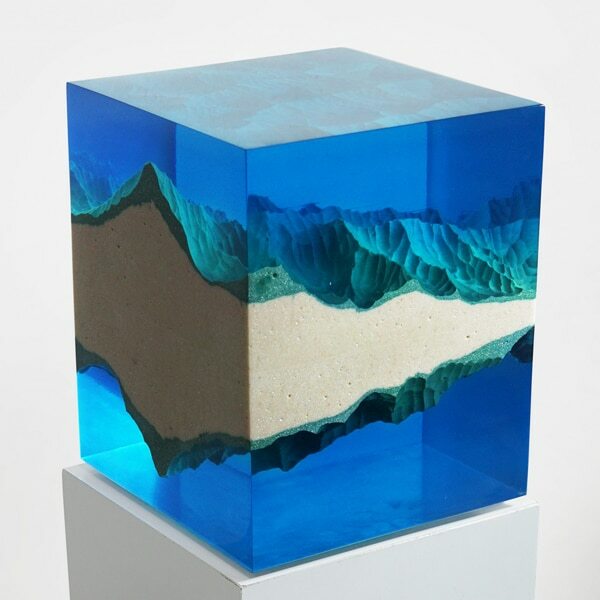 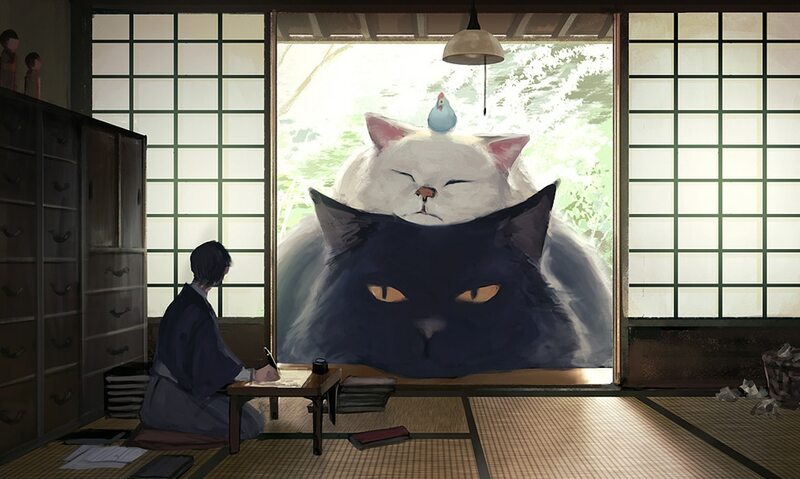 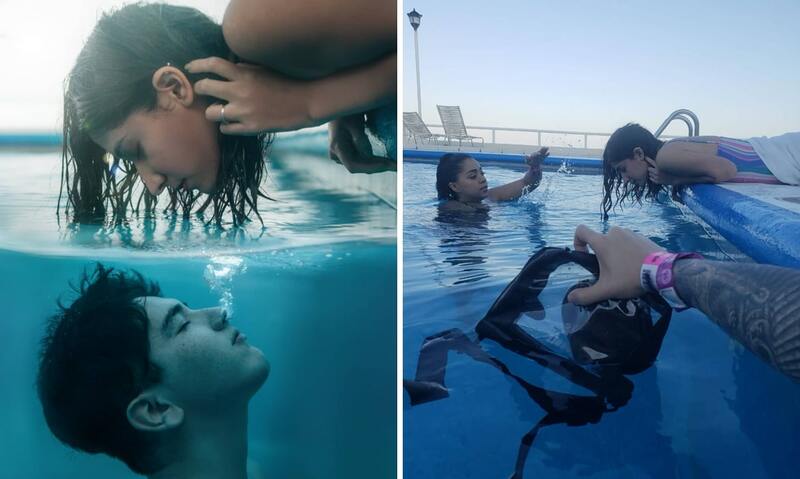 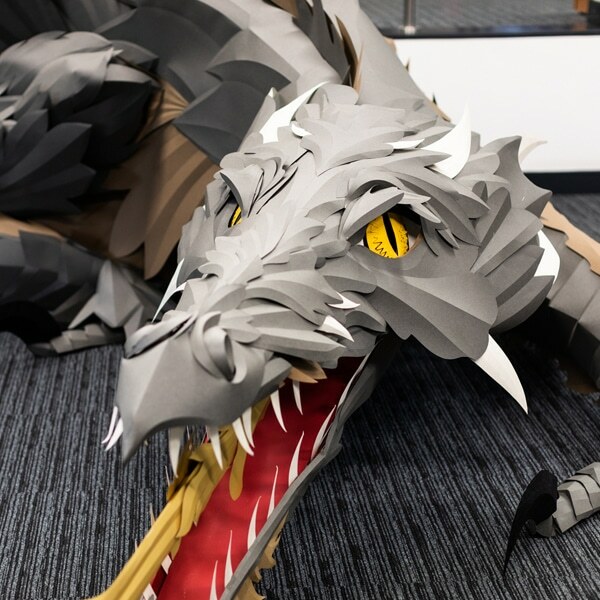 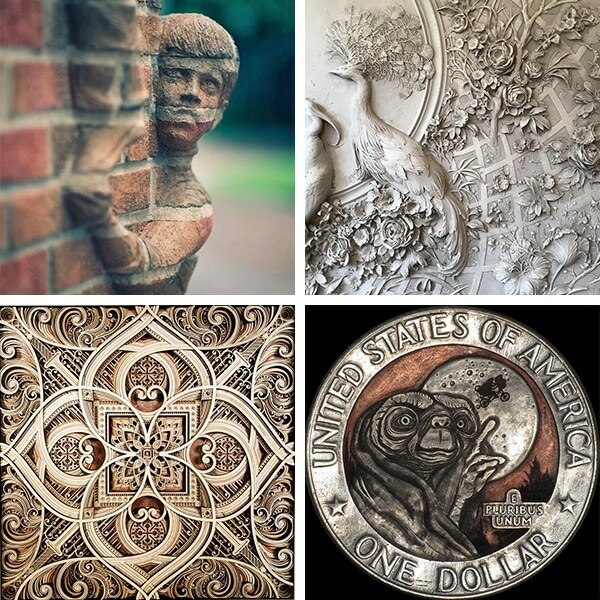 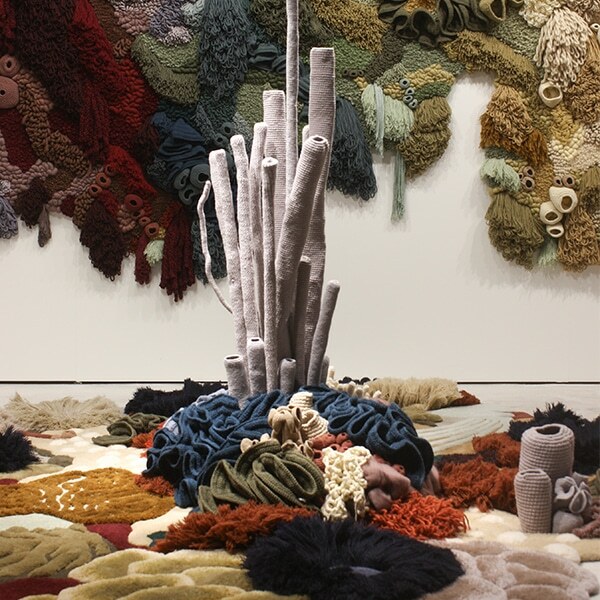 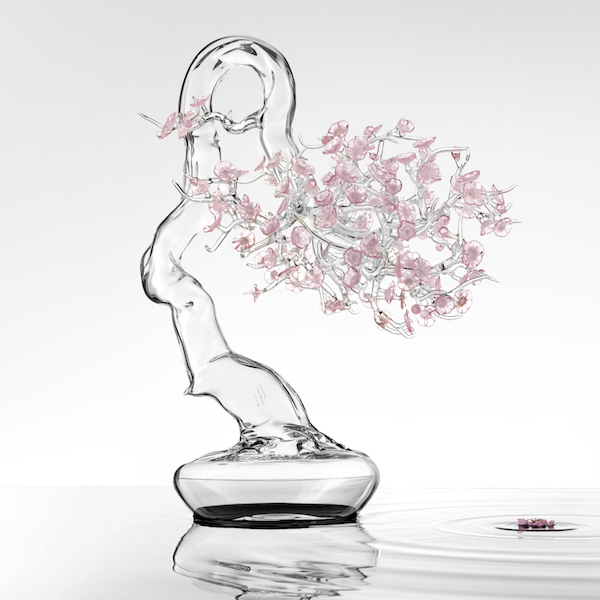 Artist Matthew Simmonds has carved out a unique career for himself. 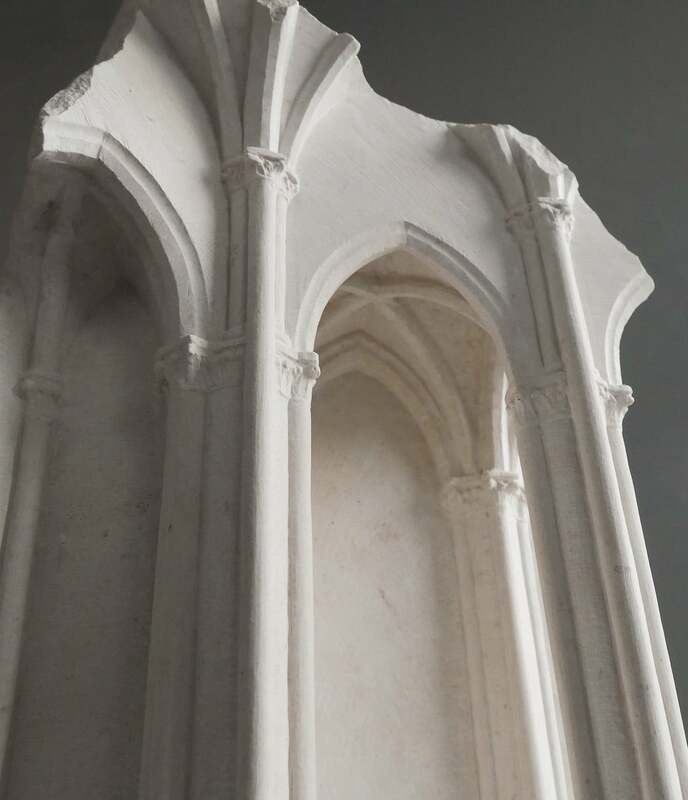 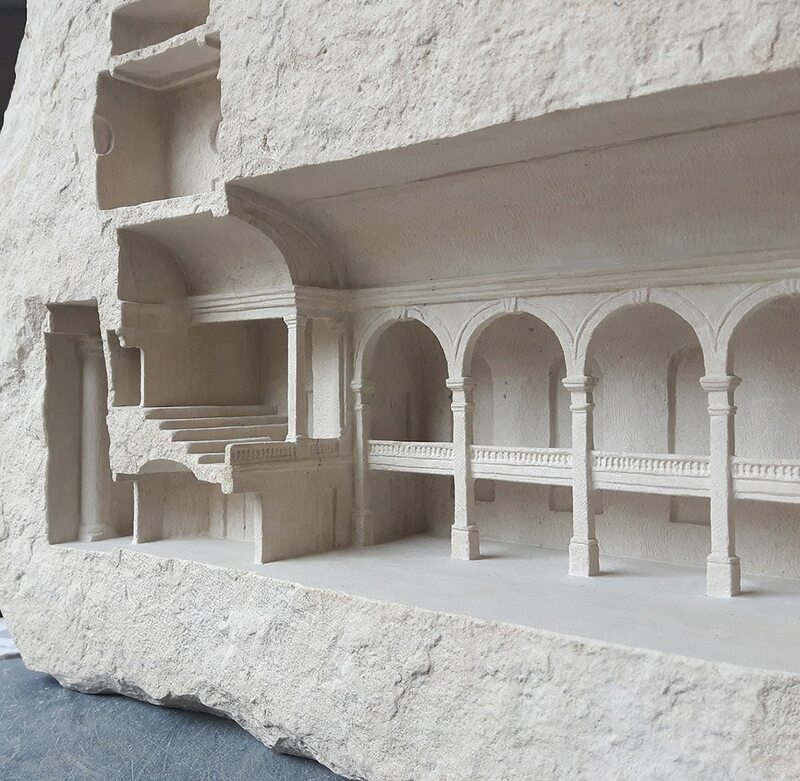 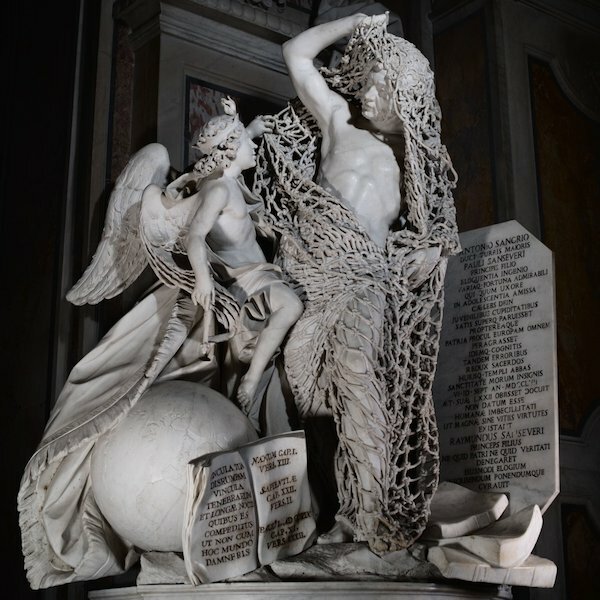 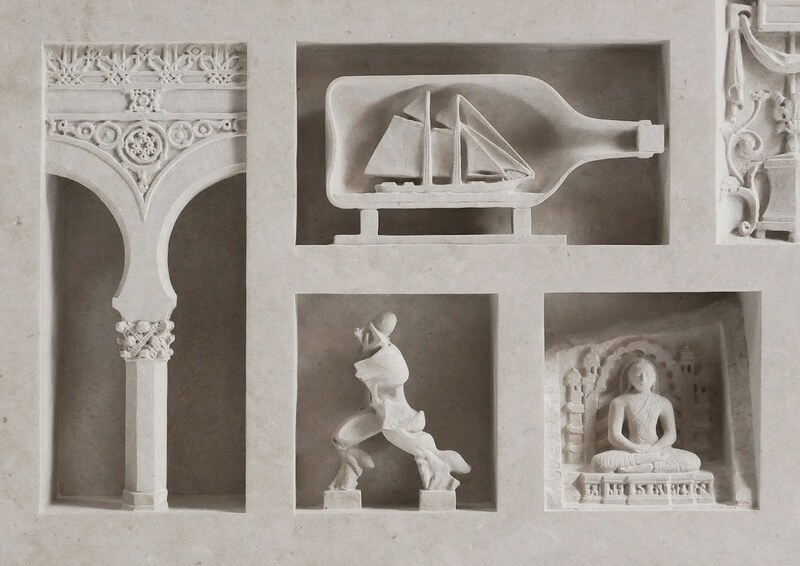 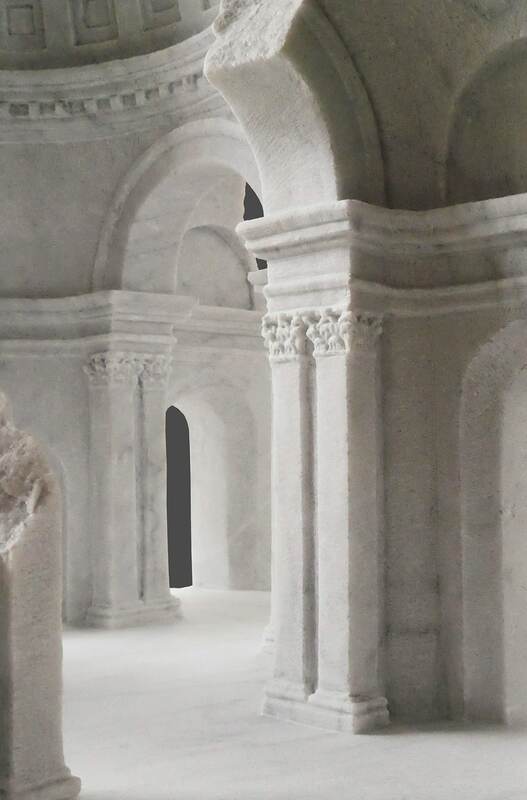 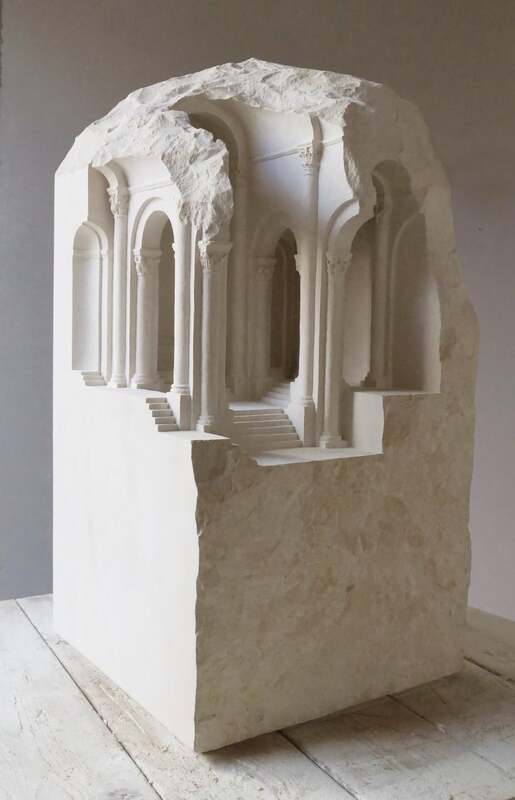 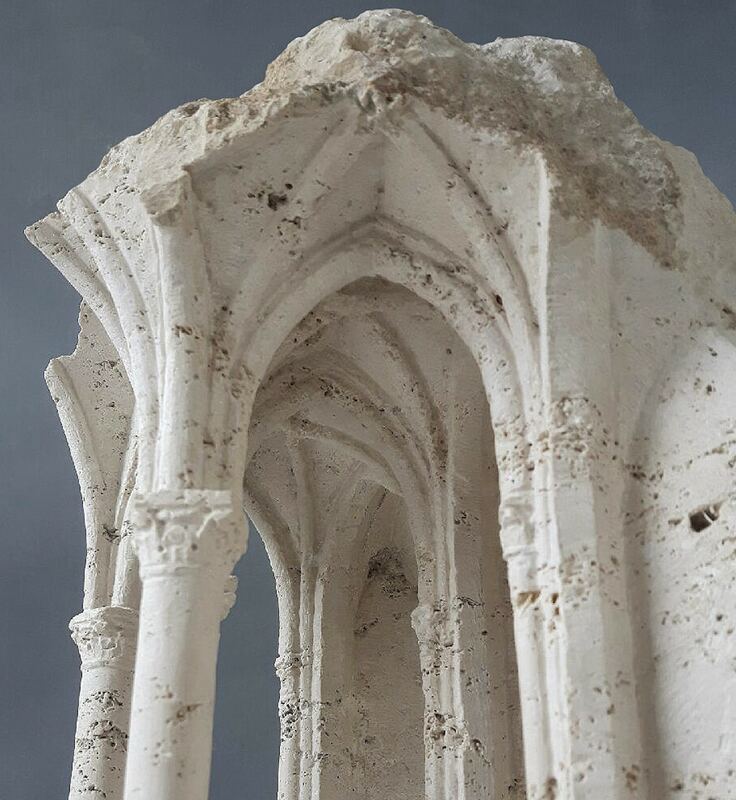 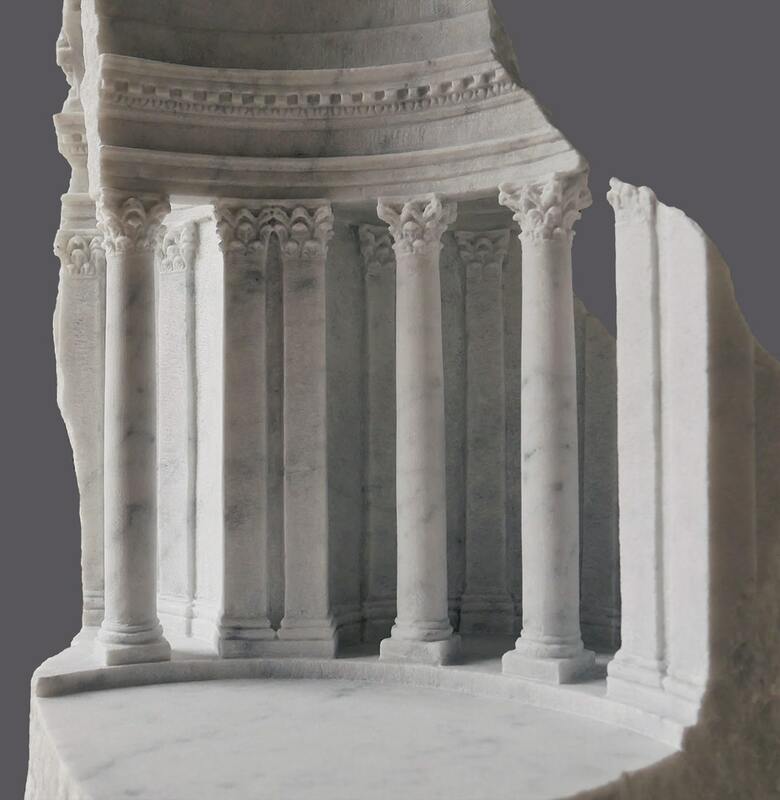 Inspired by a lifelong interest in stone buildings, the Copenhagen-based sculptor is known for his exquisite marble models of sacred architecture. 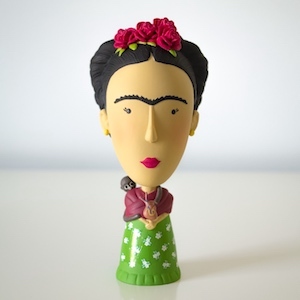 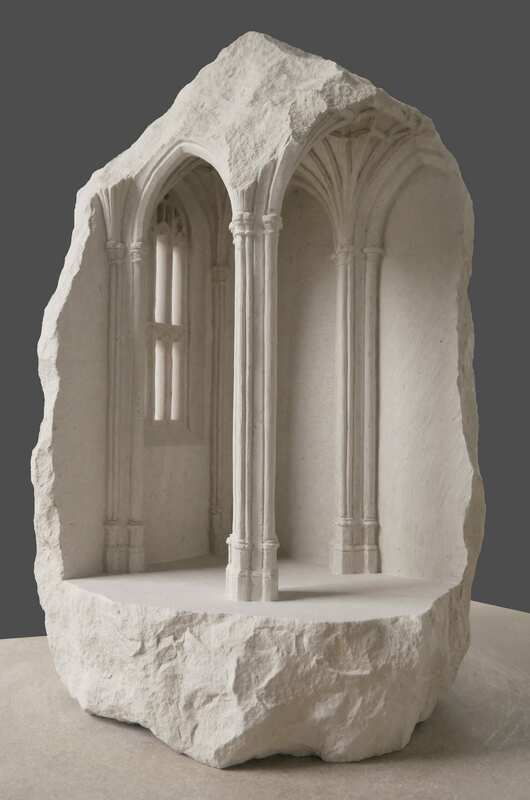 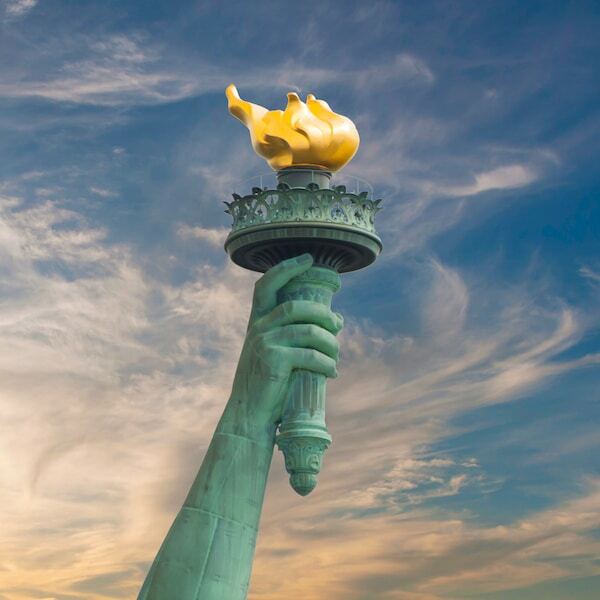 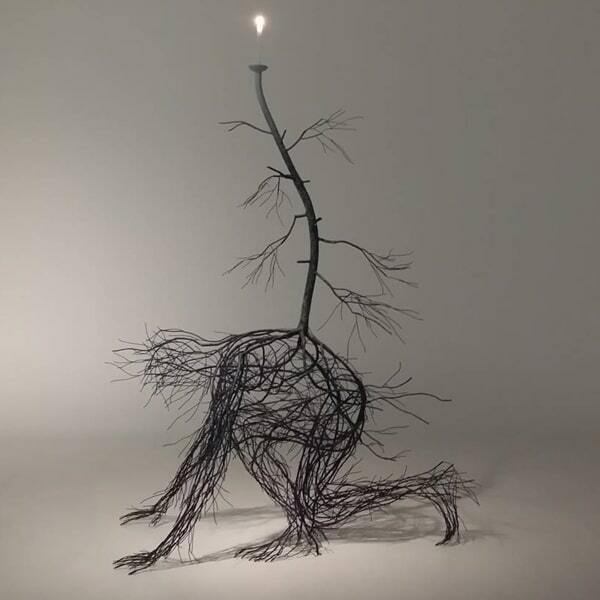 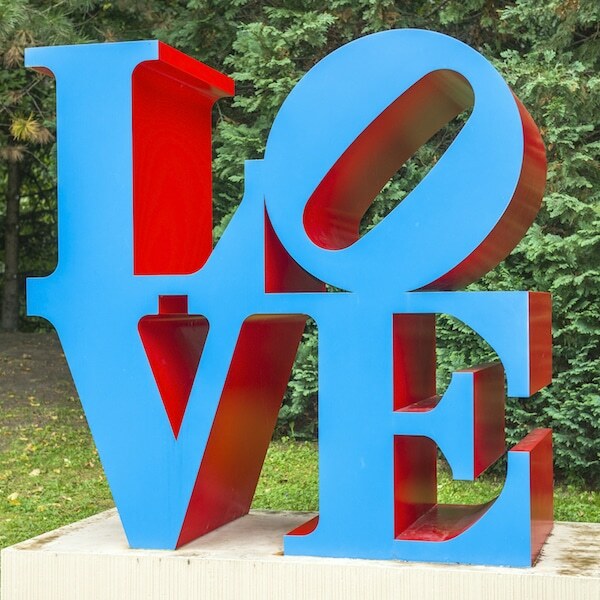 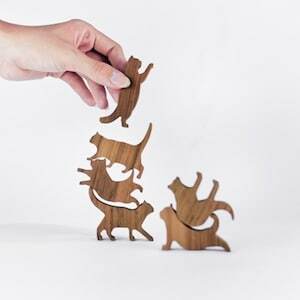 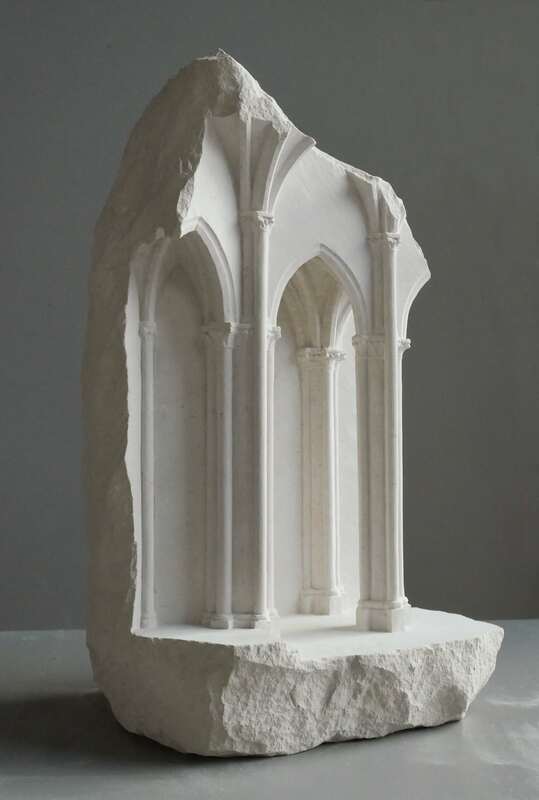 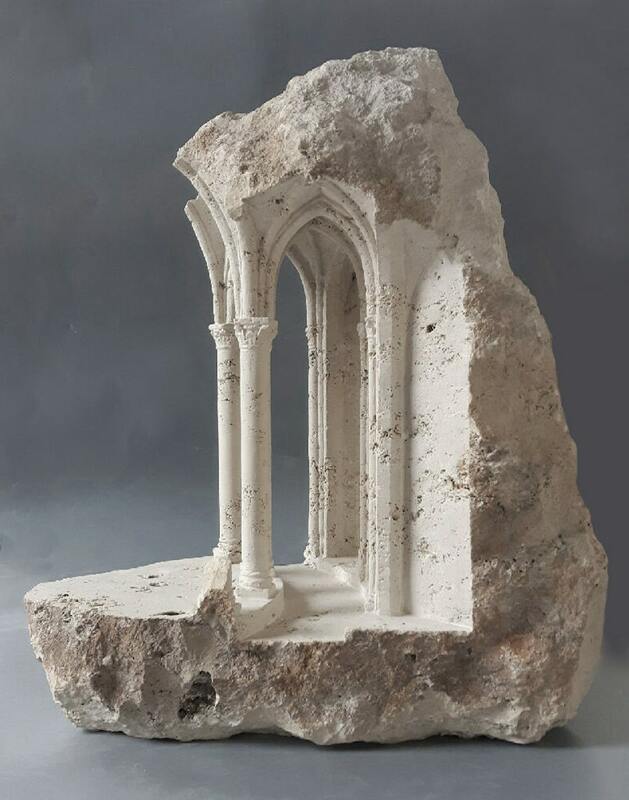 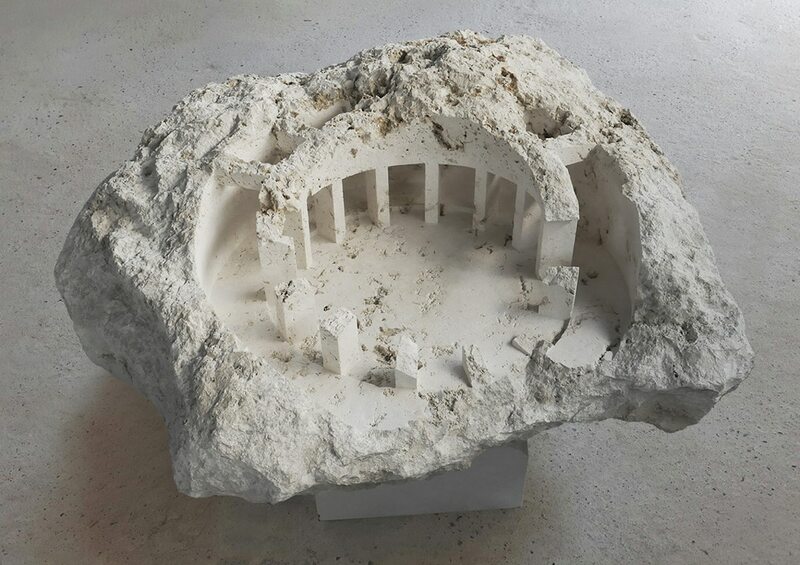 Unlike most architectural maquettes of churches, cathedrals, and other buildings, Simmonds’ small-scale sculptures are not free-standing models. 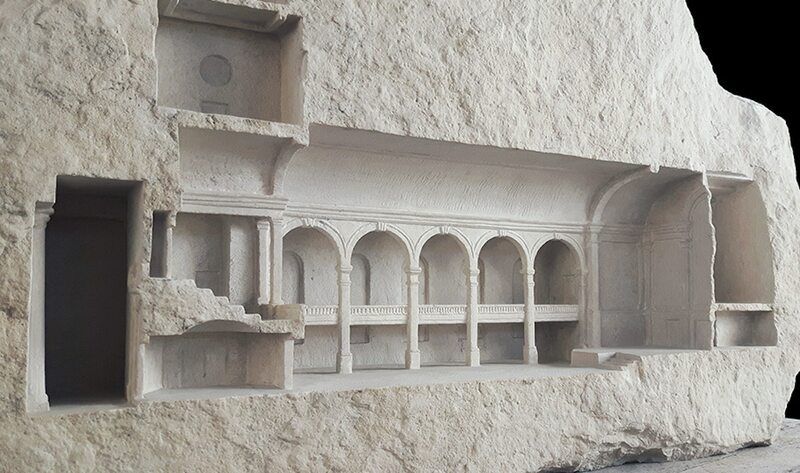 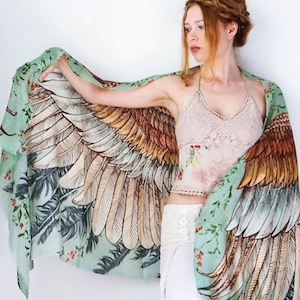 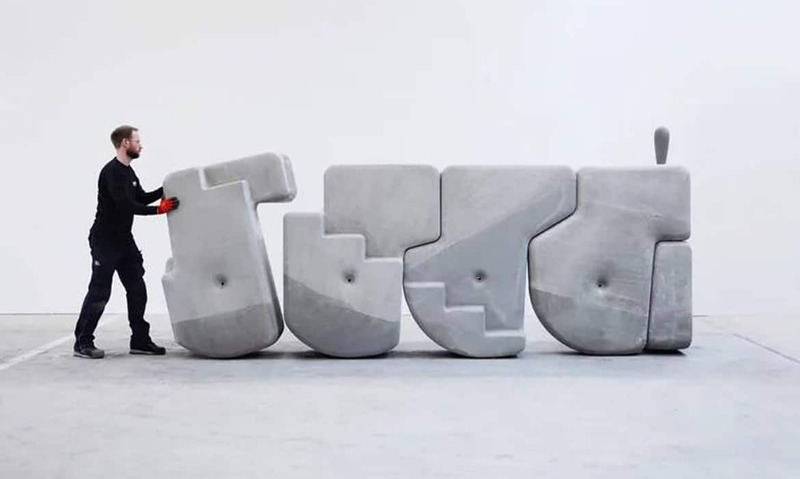 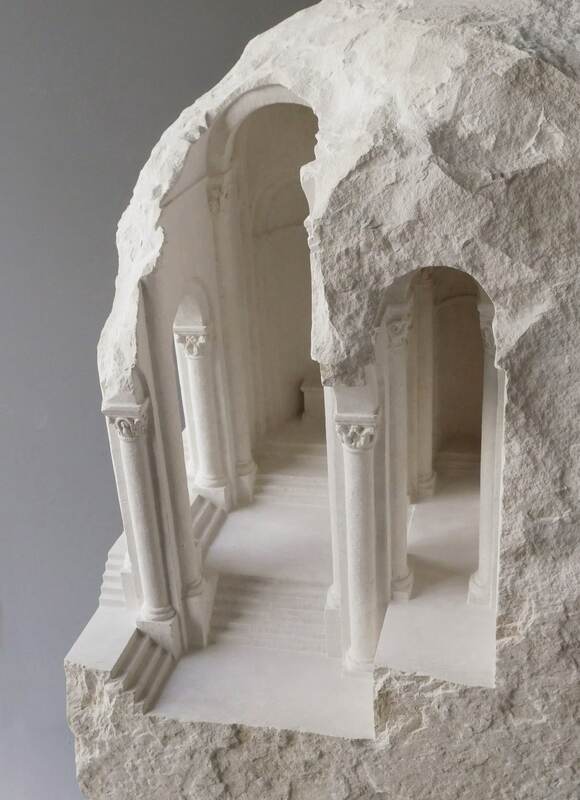 Instead, they exist within raw slabs of stone, where they “reveal intricate internal worlds” that are alluringly ethereal yet inherently grounded in earthly shells. 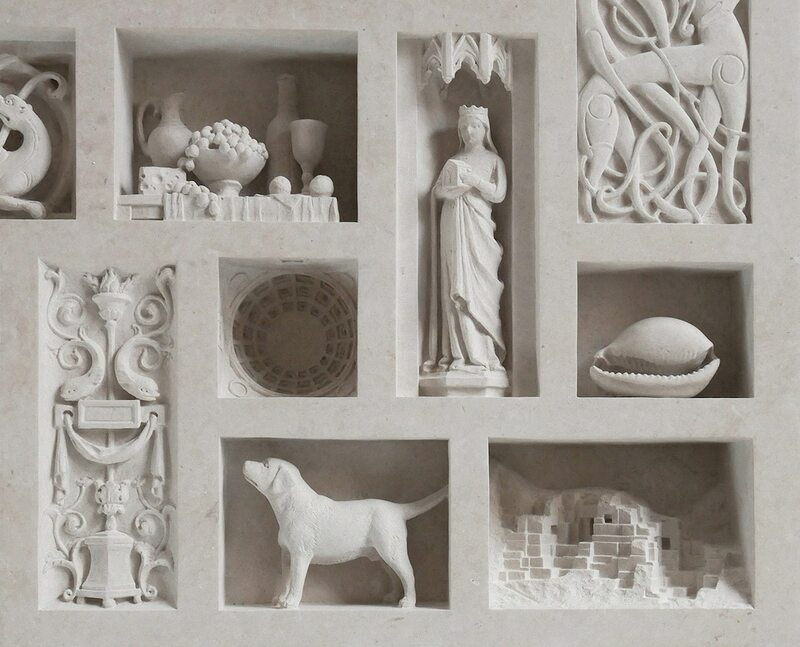 The contrast between the finely carved models and the rough marble symbolically touches on “the relationship between nature and human endeavor”—a key aspect of Simmonds’ practice. 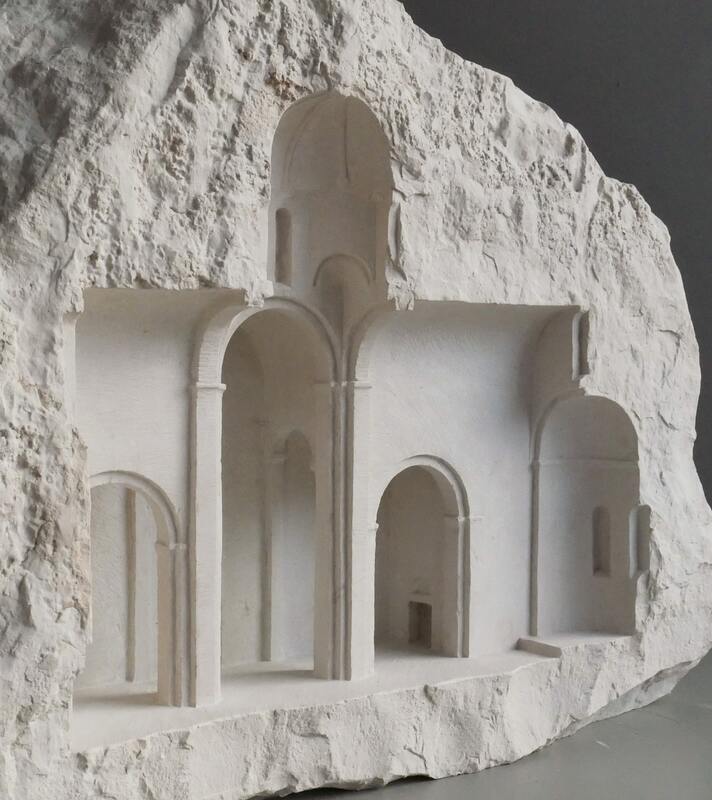 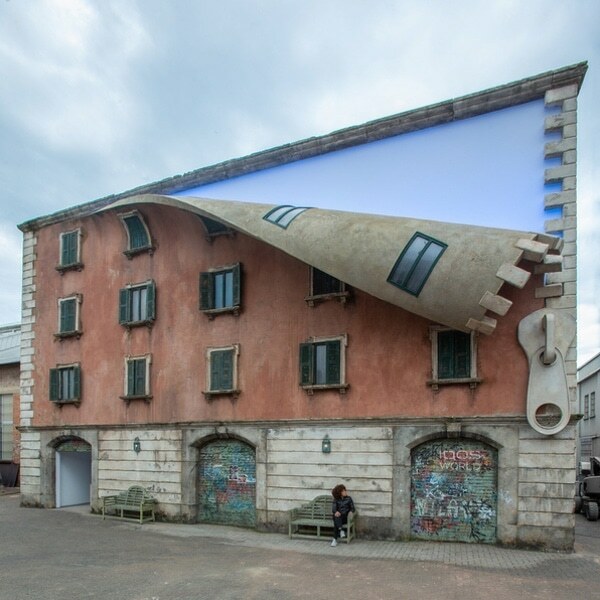 To aptly capture this concept of “human endeavor,” Simmonds adorns these tiny worlds with awe-inspiring architectural elements that have come to characterize medieval building conventions. 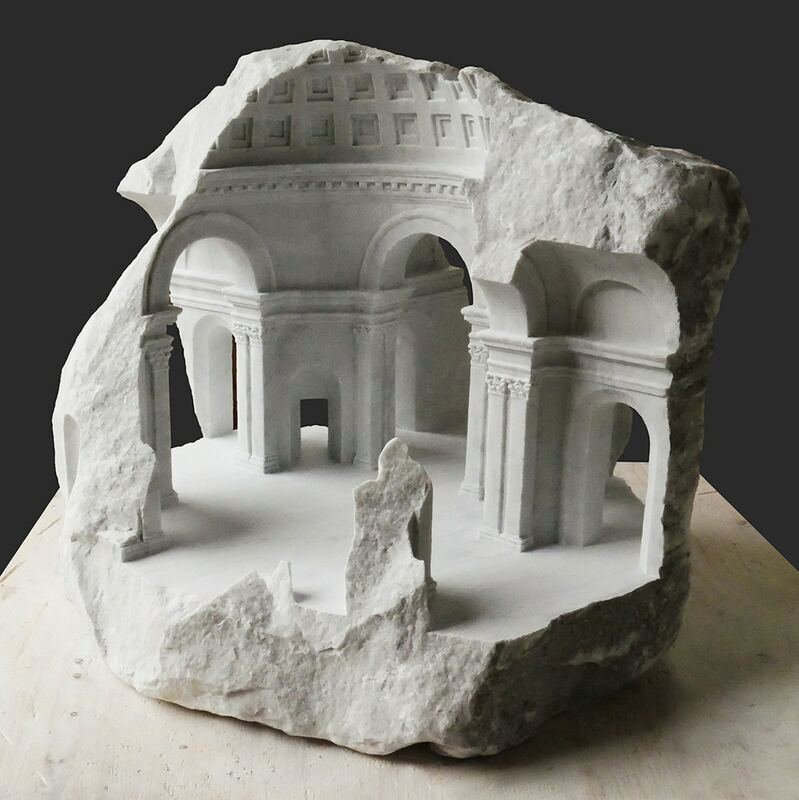 Domes that play with negative space, vaulting that blends into the marble, and ornate columns that appear to support an impossible weight are just some of the details found in these jaw-dropping sculptures. 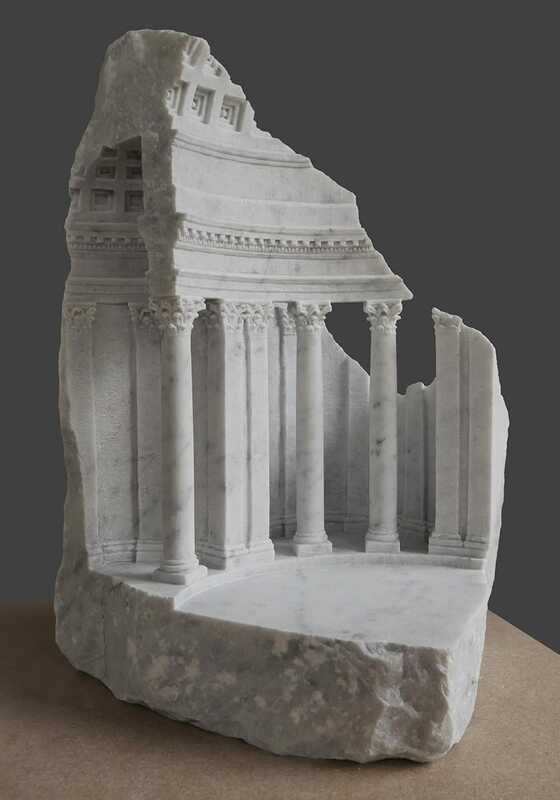 If you’d like to explore Simmonds’ ongoing collection of marble sculptures for yourself, wander around his website. 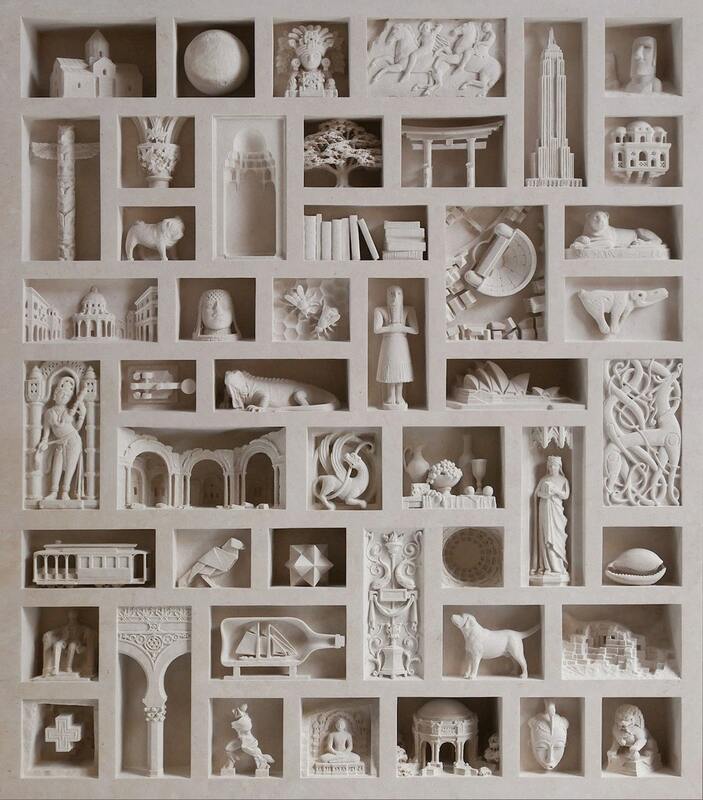 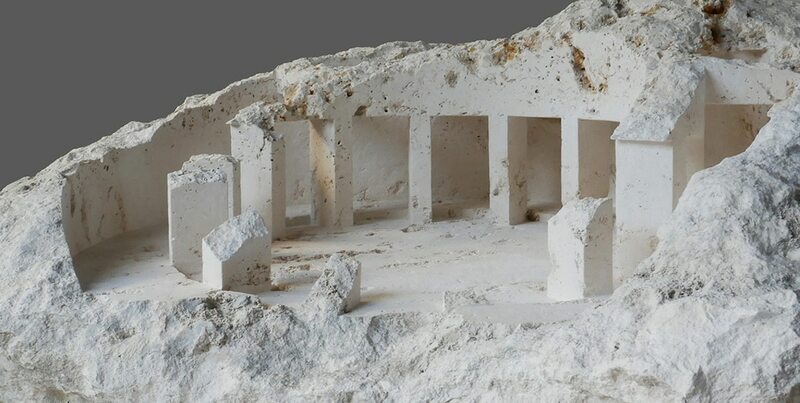 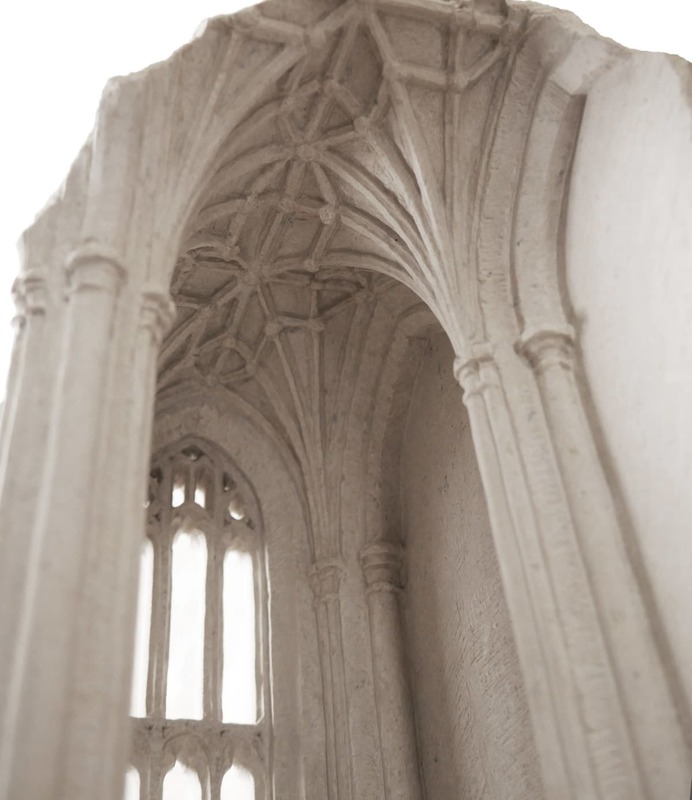 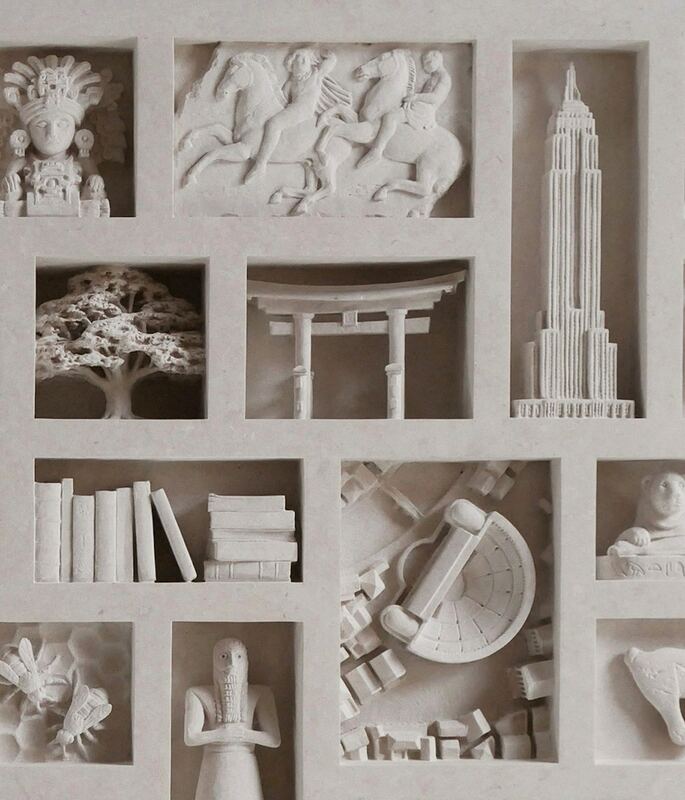 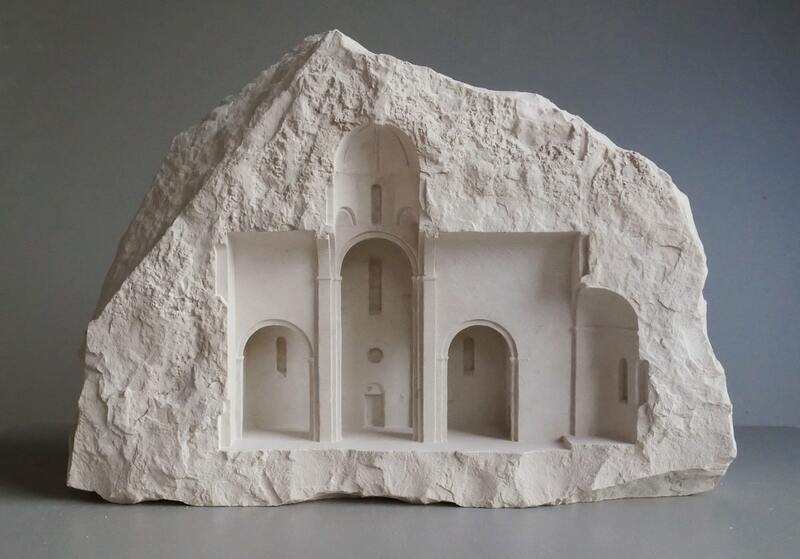 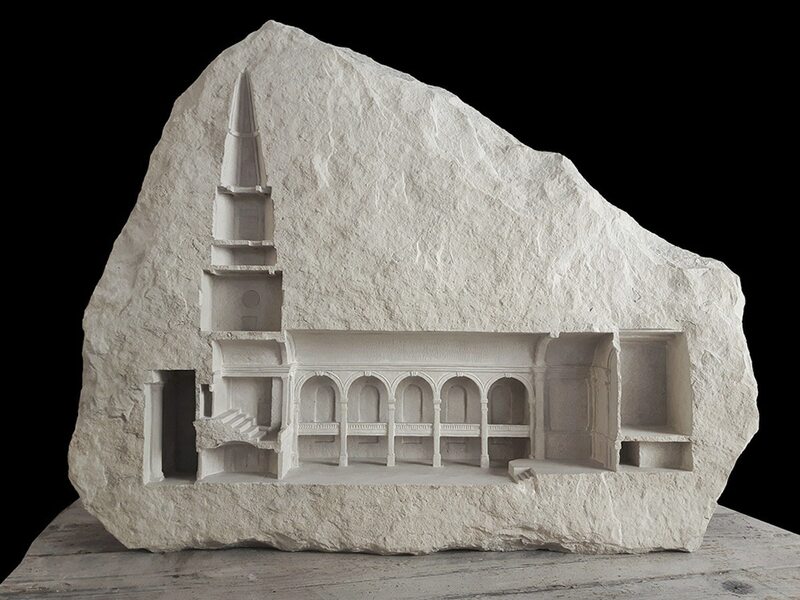 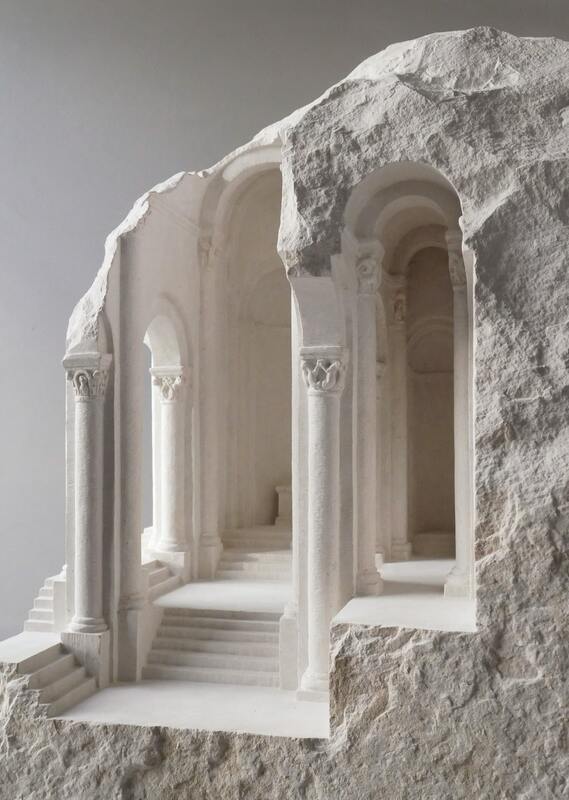 Matthew Simmonds meticulously crafts architectural sculptures out of stone. 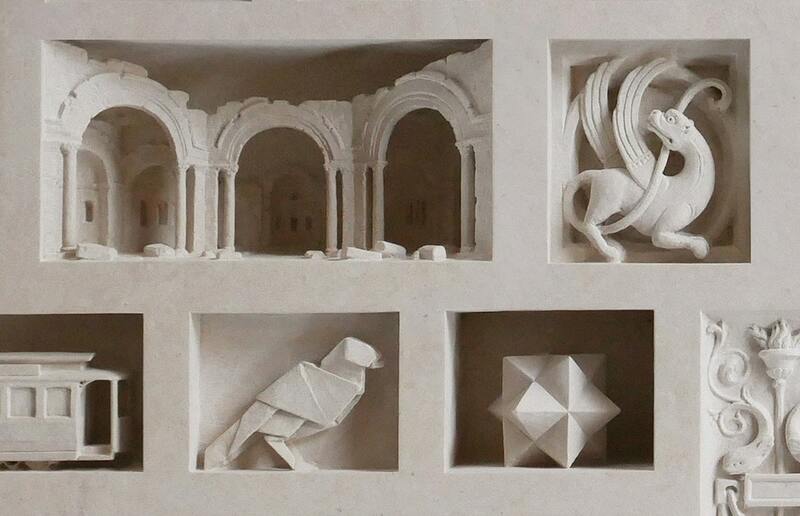 My Modern Met granted permission to use photos by Matthew Simmonds.